Celebrate Earth Hour with a Carbonless Concert at Louis’ Loft. The show starts at 8:30 pm, March 29, and features Dion Tootoosis, Silent Sea, and Jason Millet. Steve Abbott will talk about the owls of Saskatchewan at 2 pm, April 5, at Wild Birds Unlimited. Golden Eagles invites retirees to come on one of their leisurely outings to view birds and enjoy local sights. SOEEA is hosting a canoe certification course in Saskatoon from May 17-19 at the introductory, intermediate, and advanced levels. The Alberta Water Council Symposium is organizing a two-day conference on The Confluence of Ideas and Opportunities on Water Reuse on June 25 and 26 in Calgary. 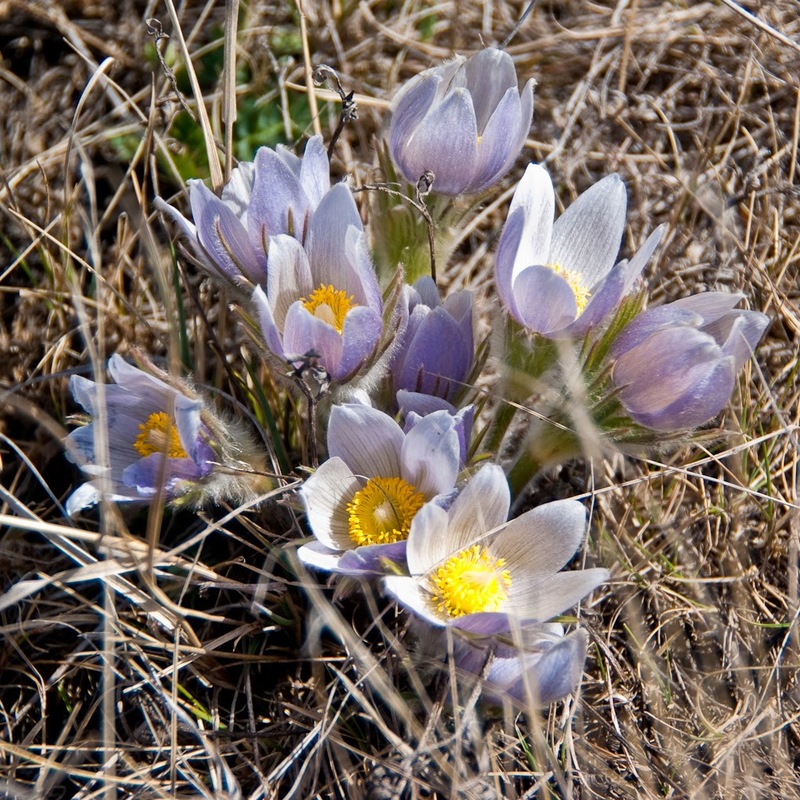 Enter Wild about Saskatoon's Spring Crocus Hunt contest - you could win a copy of Prairie by Candace Savage. Only 59 more days until NatureCity Festival 2014! 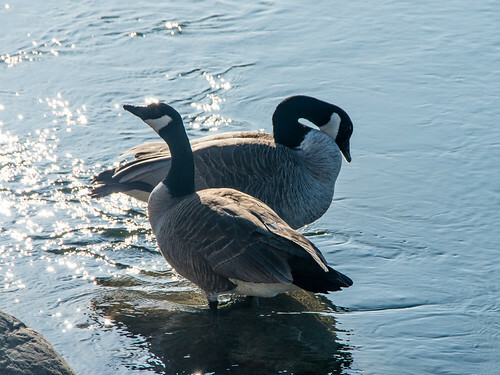 And, while you wait, here are some tips for wildlife photography in city parks.